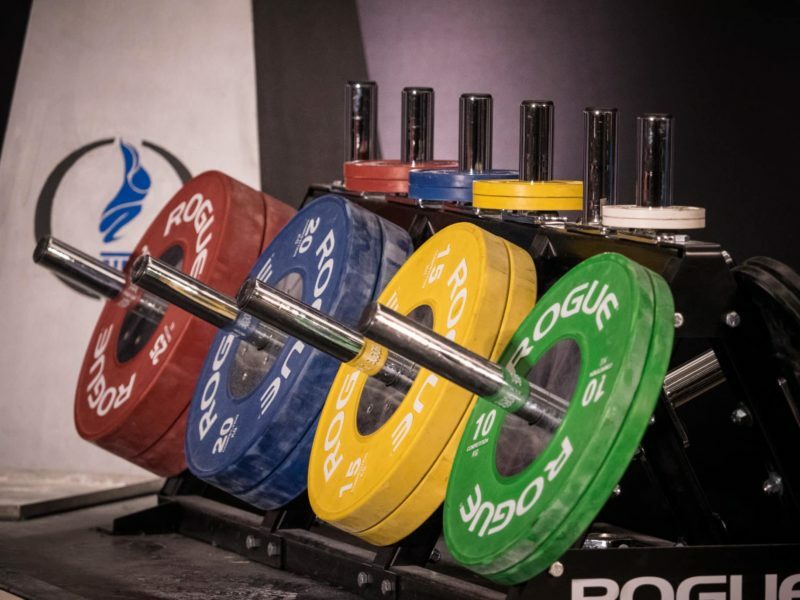 The powerlifting body posted the stance in an update on their website. The full text is below, note that the bolding was added by BarBend’s editorial team. The first has to do with the use of testosterone or other androgens, commonly used to assist in transition from female to male. By virtue of the anabolic nature of these compounds, they are not allowed, nor is a Therapeutic Use Exemption granted for such use for anyone. This applies to any and all medical conditions, which might be treated through use of androgens. her total testosterone level in serum has been below 10 nmol/L for at least 12 months prior to her first competition (and that) The athlete’s total testosterone level in serum must remain below 10 nmol/L throughout the period of desired eligibility to compete in the female category. Some media outlets have written that this is a result of transgender female powerlifter JayCee Cooper’s attempts to compete in the USAPL. She was told this week that she was ineligible for competition and not long after it became clear that the USAPL had no such policy, their “Transgender Participation Policy” was published on their site. Finally some common sense in athletics regarding this issue. Well it’s not about participation. It’s about winning. It’s a sport. There are trophies and not everyone is good enough to earn one. That is what makes it special. That is why people watch. Seeing something that the best human on the planet can do is amazing, it’s not amazing watching 3,000 mediocre people just like you do the same thing you can do. Competition brings out the best in everything. Even trees compete for nutrients. May the best Man or Woman win! This seems unnecessary as I can’t imagine that it’s a pervasive problem. Bread and circuses for the weight training community. Trans people seem to be the easiest minority to pick on at the moment. The break-neck speed these progressive policy demands (coupled with threats to conformity) are gaining ground should shock everyone. The buffoonish claim by Congresswoman Ilhan Omar that USAPL’s transgender policy is “unscientific” would be the stuff of slapstick comedy if it wasn’t so accepted by so many group-thinkers. A person could only believe something that ridiculous if they turned their back on the whole of human physiological and kinematics knowledge and science. Believe what you want about the psychological aspects of transgenderism, but make no mistake, the biological and physiological differences between the human male and female bodies are just to substantial and consequential to be dismissed out-of-hand as irrelevant. If the feminists don’t wake-up and stand-up to this threat to women’s competitive sports, it won’t be long before nearly all women’s sports will be “participation only” events.